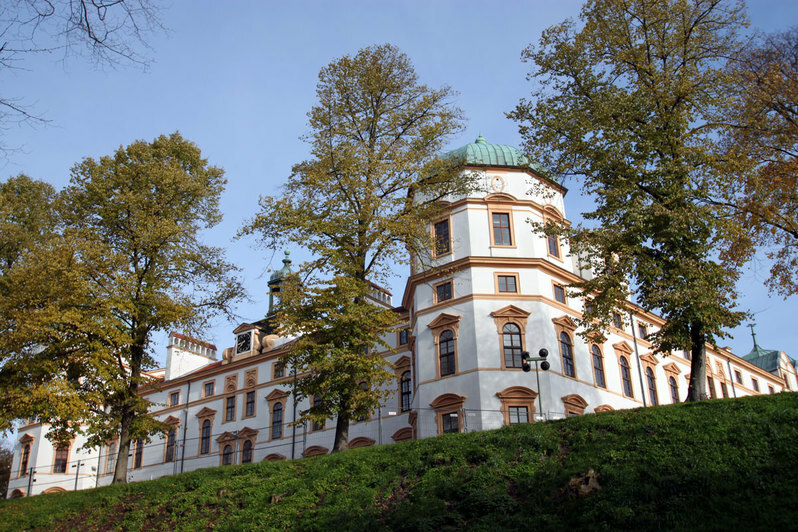 Celle Castle befits the importance of the royal town of Celle. 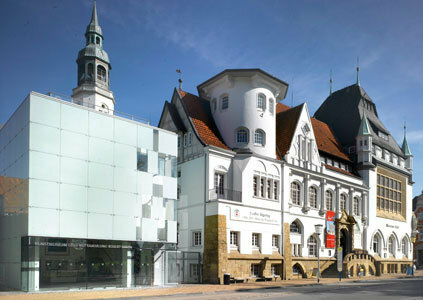 For more than three centuries Celle was the seat of the Dukes of Brunswick-Lueneburg and thus the seat of government of the most important principality of the Guelphs. 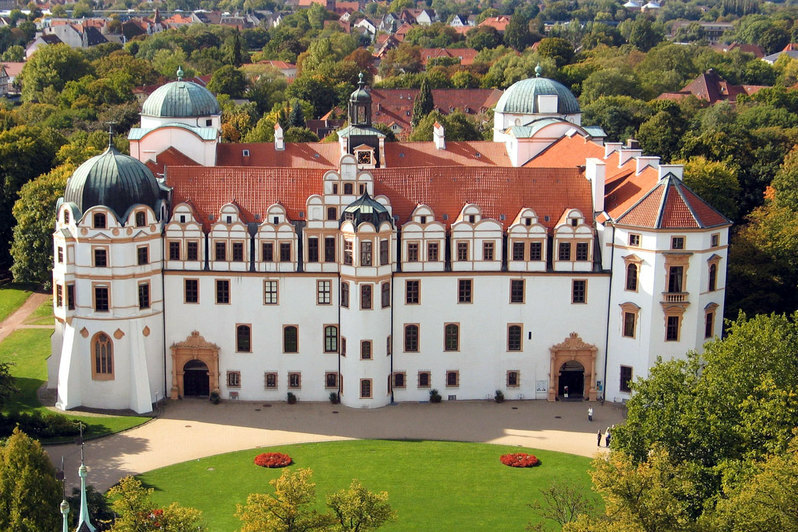 The castle in Celle is one of the most beautiful castles of the Guelphs, the oldest of the existing royal houses with numerous connections to European kingdoms. 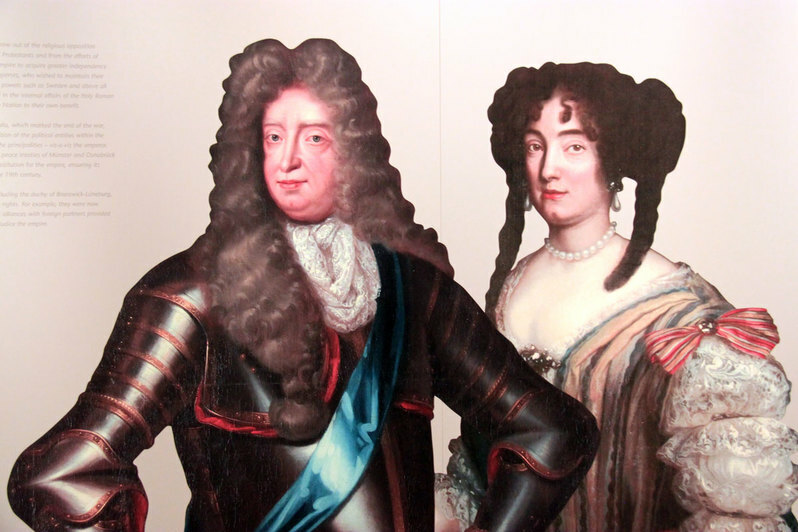 England and Denmark's kings and queens can be found in the pedigree of this royal house. The relationship extends to the present Queen Elizabeth II of England. 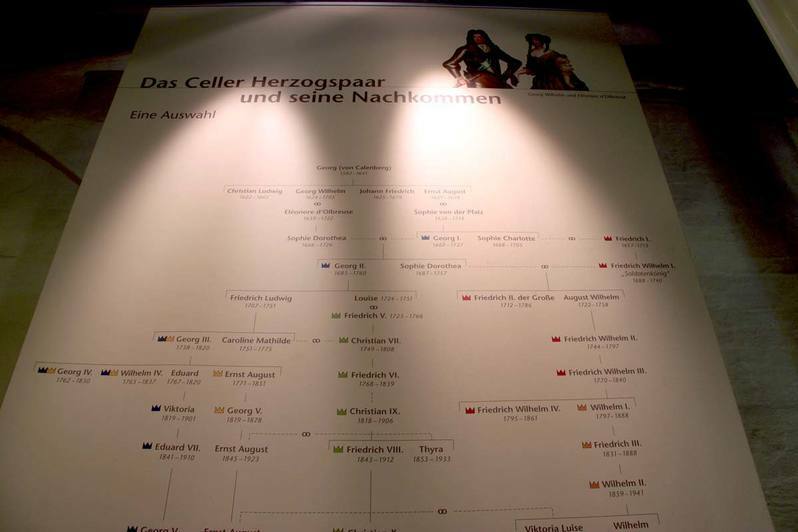 Three English kings came from the house Hanover-Lueneburg-Celle. 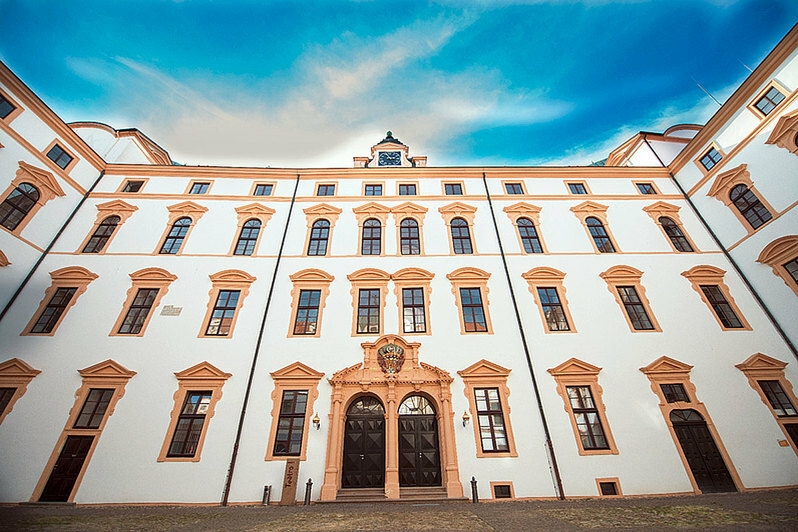 Parts of the castle are well preserved from all periods: the medieval castle palace, the Knights' Hall, the fantastic Baroque state apartments and Baroque theatre, as well as part of the east wing that was redesigned in 19th century. 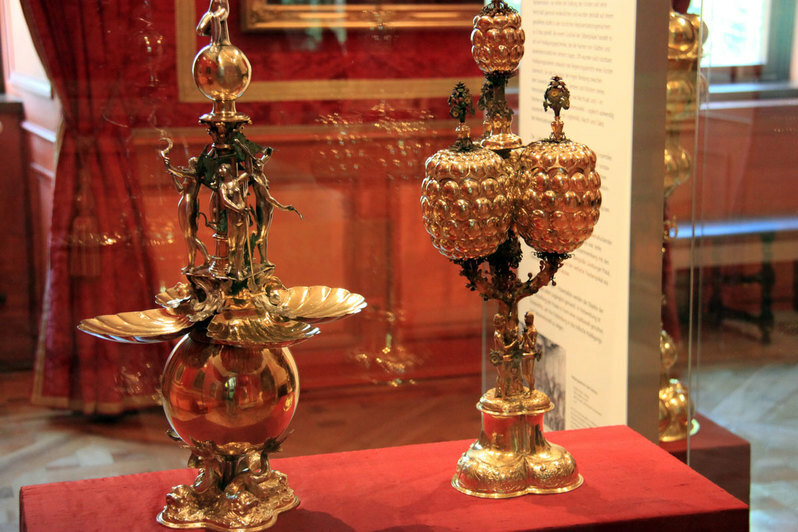 The castle chapel is an important testimony of the Renaissance in Germany. This is where court history comes alive. 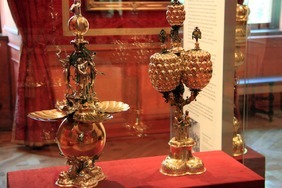 A tour of the Residence Museum in Celle Castle gives a good impression of how the Dukes of Brunswick-Lueneburg lived. Celle has become known as the place of exile of the Queen Caroline Mathilde of Denmark. Her history can also be found in the Residence Museum. 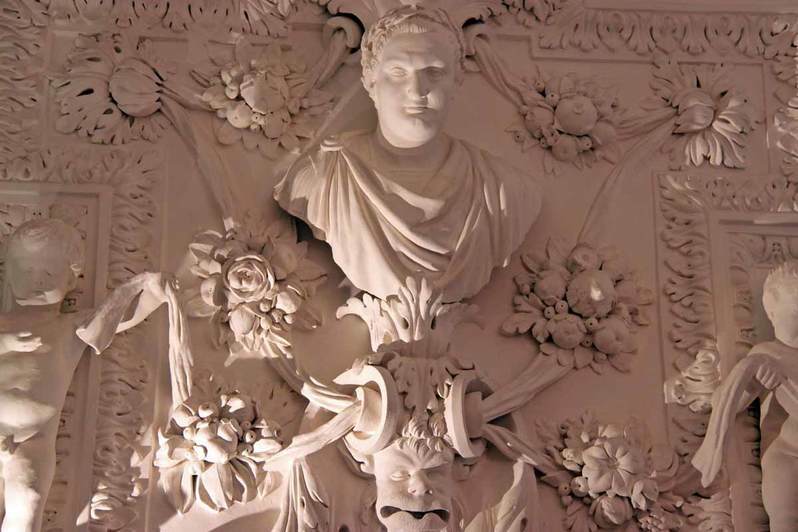 Impressive are the lavishly furnished castle rooms with baroque stucco work by Italian masters. Future royal families of Prussia and Great Britain lived here. Nearly 1,000 years of Guelph history are visible here. 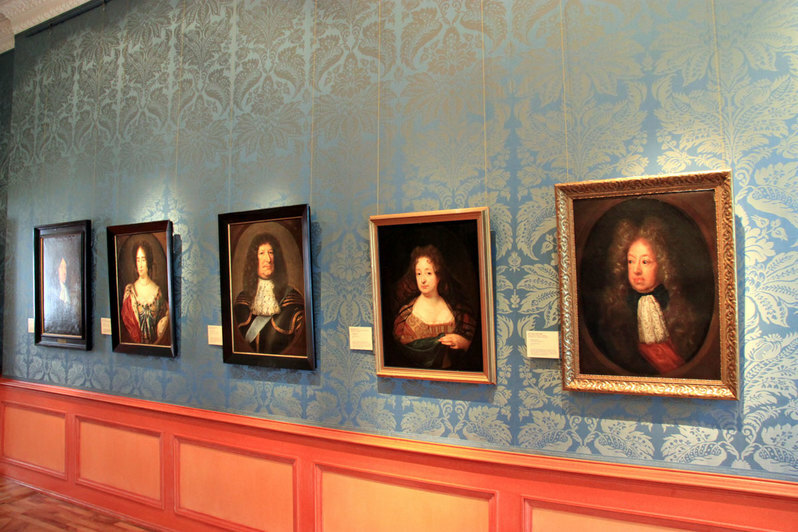 Impressive pictures, expensive wallpaper and the treasures of the regents can be admired in the Residence Museum. 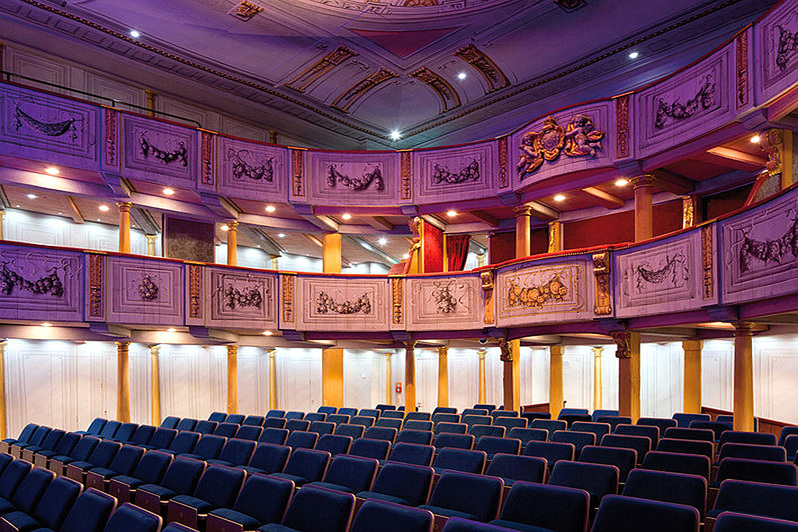 In the audience chamber you can relive how the ruler once received his visitors. 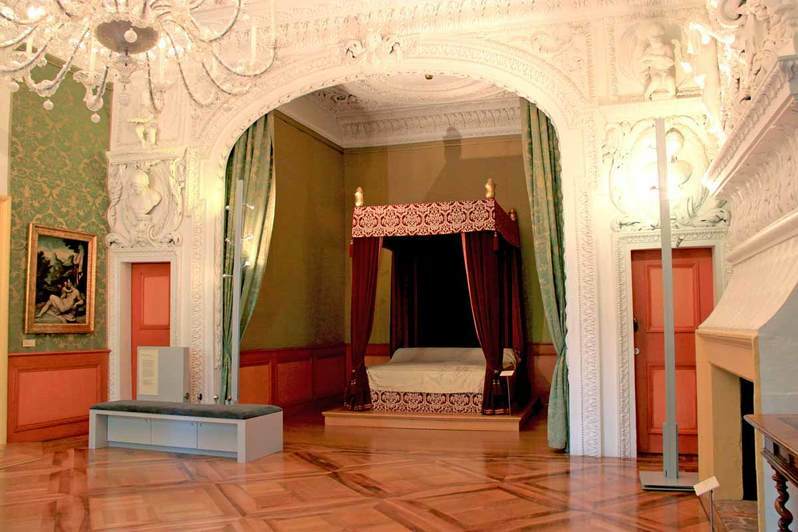 Also, find out why a bed in the magnificent bedroom was never slept in. 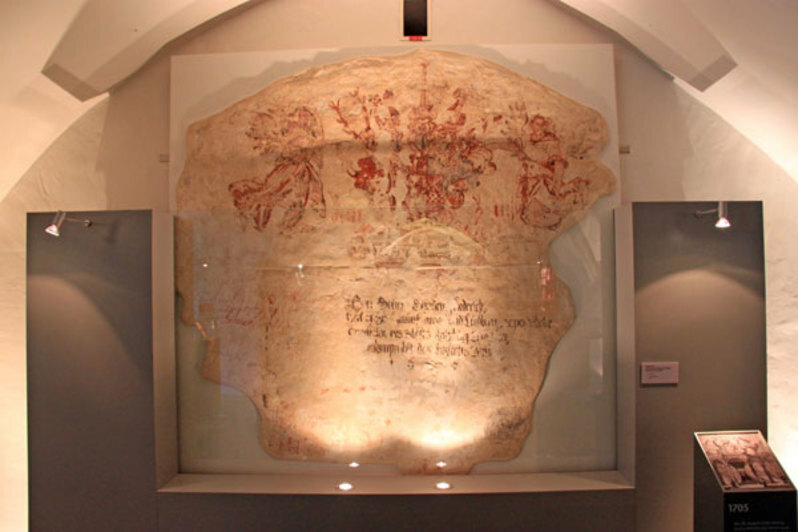 You will also learn many more stories about the schemes and intrigues at the court during a guided tour. 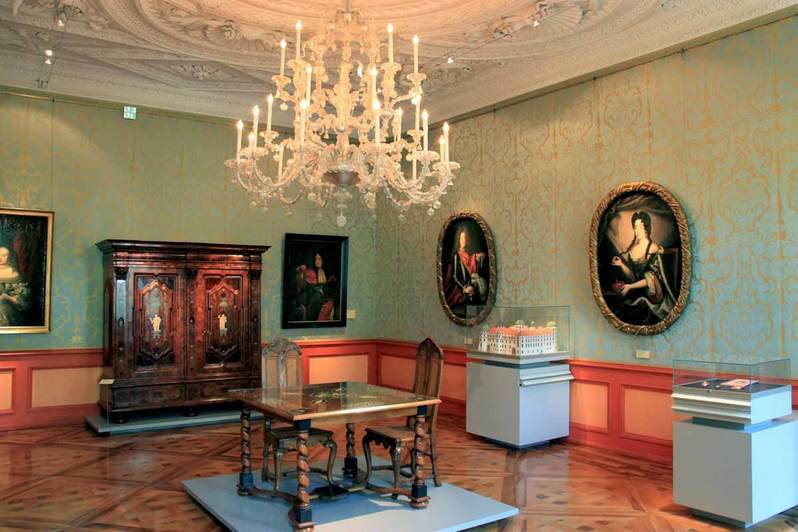 Take advantage of our 360-degree tour of the Residence Museum Celle to get an interesting impression of the rooms. 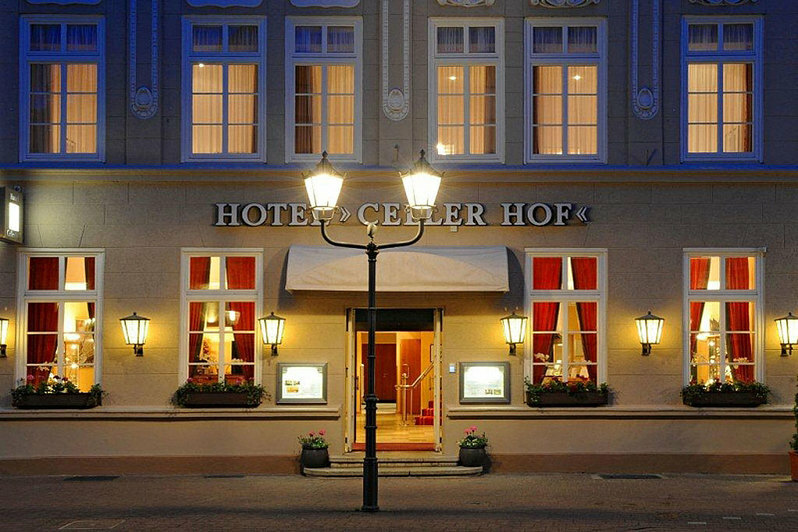 Celle is situated in the south of Lueneburg Heath and is easily reachable via two motorways. 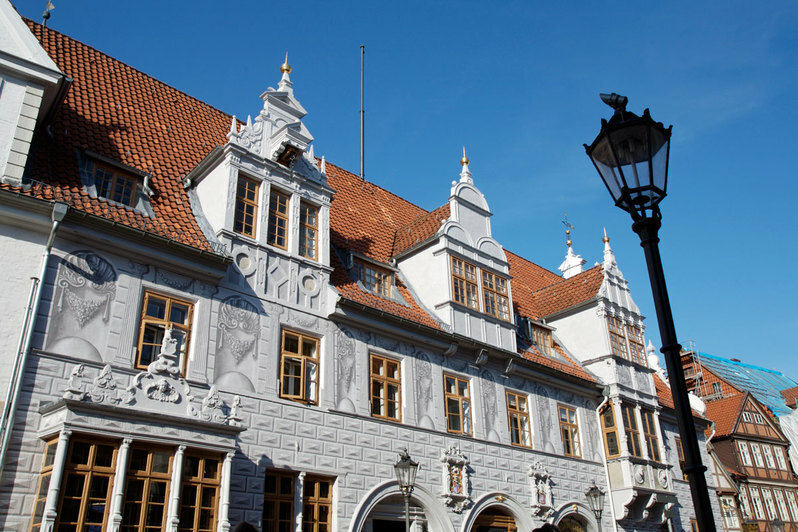 Celle Castle is located at the heart of the old town - follow the signs of the parking guidance system; the best option is "Parkhaus Südwall".